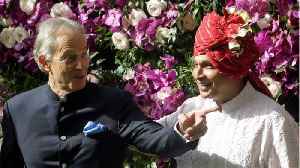 Global celebrities, including Google's CEO and former British PM Tony Blair, have gathered for the wedding of Akash Ambani, the son of India's richest man. 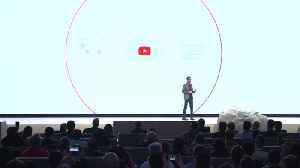 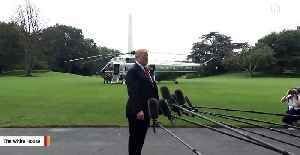 ▶ Videos for "Google CEO"
President Trump on Wednesday said he met with Google's CEO. 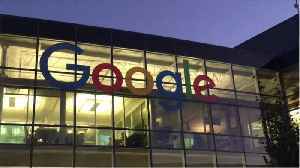 Business Insider reports tech giant Google is in hot water with the U.S. Senate Commerce Committee. 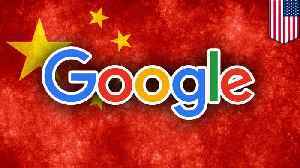 Sundar Pichai also testified to the House panel that the search giant had no plans to enter China. 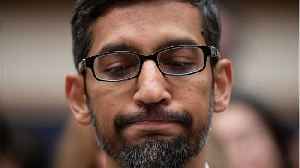 Googl chief seeks to calm staff in an internal memo after explosive report about the departure of a former top executive. 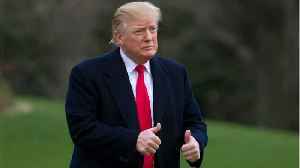 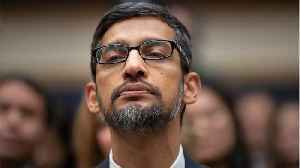 Google's CEO has accepted an invitation to meet President Donald Trump at a White House roundtable about internet issues and testify before the US House. 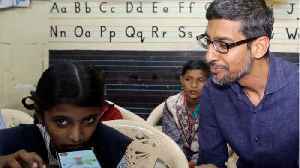 Alphabet Inc. can't seem to stop heaping massive pay packages on Google's Sundar Pichai.